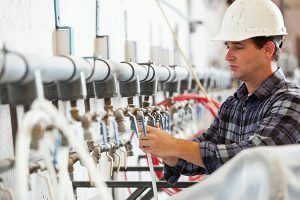 The best managers are always seeking cost-saving opportunities within their manufacturing operations. Of all of those opportunities, there is no better cost to mitigate than that of poor quality. Lost labor hours and scrapping valuable food materials contributes zero value to your goals. Therefore, to eliminate waste and improve quality, you must maintain a strategic approach which incorporates the following list to help improve product quality in food manufacturing. Food Safety rules, regulations and requirements apply to many types of companies, even some you might not think of, like ingredients and packaging suppliers, the packers themselves, warehousing and storage providers, trucking and logistics partners… every company that handles food on the journey from farm to table. If your company handles or touches products in the food chain, or if you want to get into that industry, there are strict rules you have to play by, but they don’t need to be overwhelming. Companies big and small make important contributions putting food on the table locally and worldwide. Small farmers, for example, serve a vital role in supplying local farmers’ markets and retailers, where Food Safety management is a little less daunting because they literally control the process from the farm to the shelf. You’ve heard it before, and it’s true: Small Farmers are the backbone of America, and many make a good honest living supplying their local communities. Are you complying to federal rule on Preventive Control for food production? 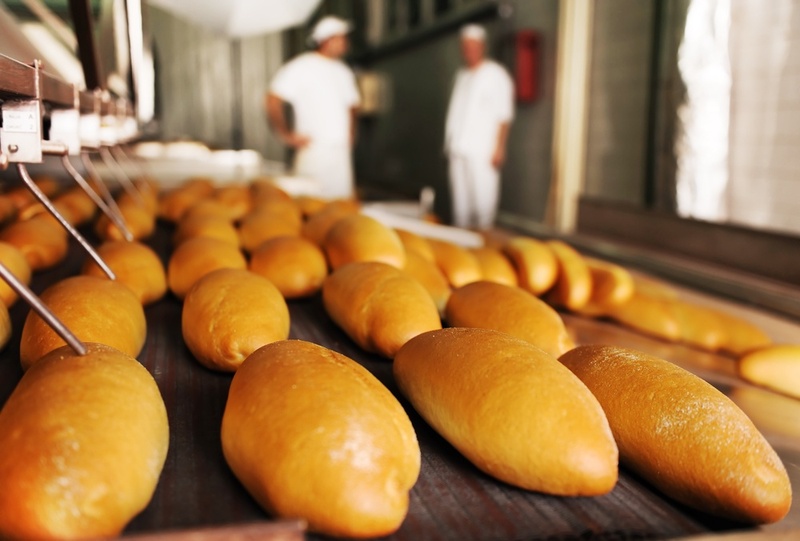 It's no surprise the Food Safety Modernization Act (FSMA) has inflicted more stringent controls on U.S. food and related manufacturers; and we should find comfort in the changes. But how are you, the manufacturer, addressing the preventive control requirements for your organization?